Business of Software is a place that brings together the brightest minds and greatest practitioners in software into one place. World Class software leaders such as Joel Spolsky, Seth Godin, DHH, Jason Fried, Dharmesh Shah, Kathy Sierra, Gail Goodman, Guy Kawasaki and more, come to teach everything except the code in how to scale great software companies that stay profitable in the long term. Expect the latest thinking and fresh perspectives from some of the world's leading software practitioners. 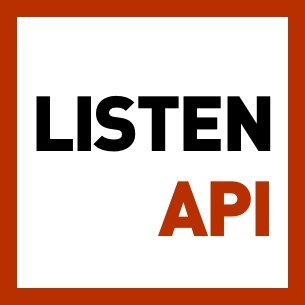 Search past episodes of Business of Software Podcast.